Stay toasty all season in the Sunice Rachel Insulated Ski Pant. Its DWR-coated fabric houses 60g of Primaloft™ insulation, designed to keep you warm on exceptionally cold days. 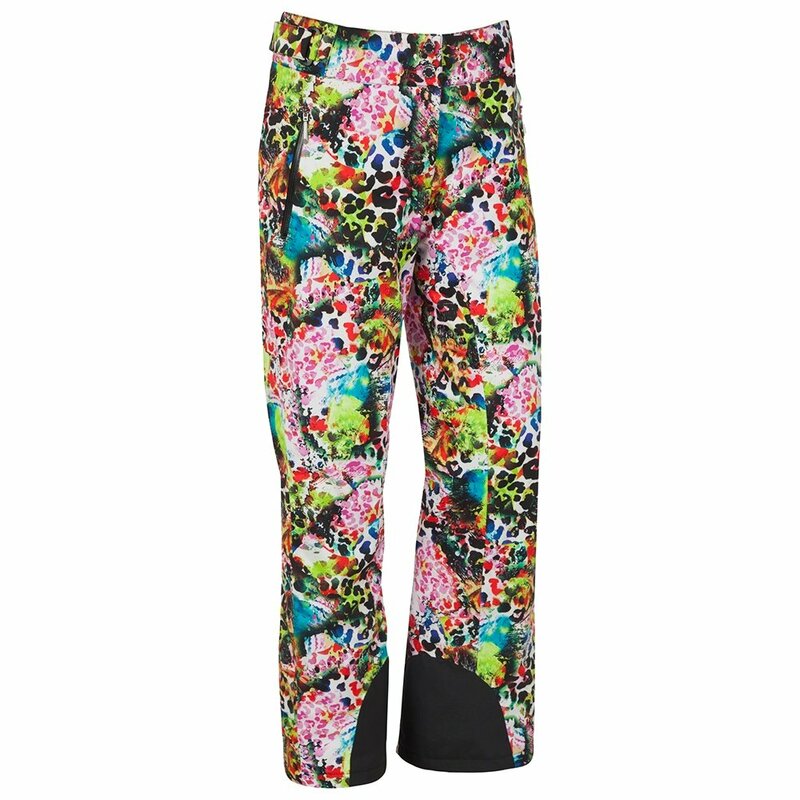 And in case those cold days have you blazing your own trail or finding the deepest stashes on the mountain, these women’s ski pants have a 20K waterproofing rating, the highest available from Sunice. In addition to having a comfortable stretch fabric, the Sunice Rachel Insulated Ski Pant has easy-grab waist adjusters to make sure you can always find the perfect fit. "Do you ship to Canada? " "Yes, please take a look at our Help & Support Tab for further detail's on our international shipping policy. We hope this information helps! "